Loved it. Thank you for such fine things to choose from. Real product looks nothing like picture. You must bring the product to within inches of your face to read the engraving. 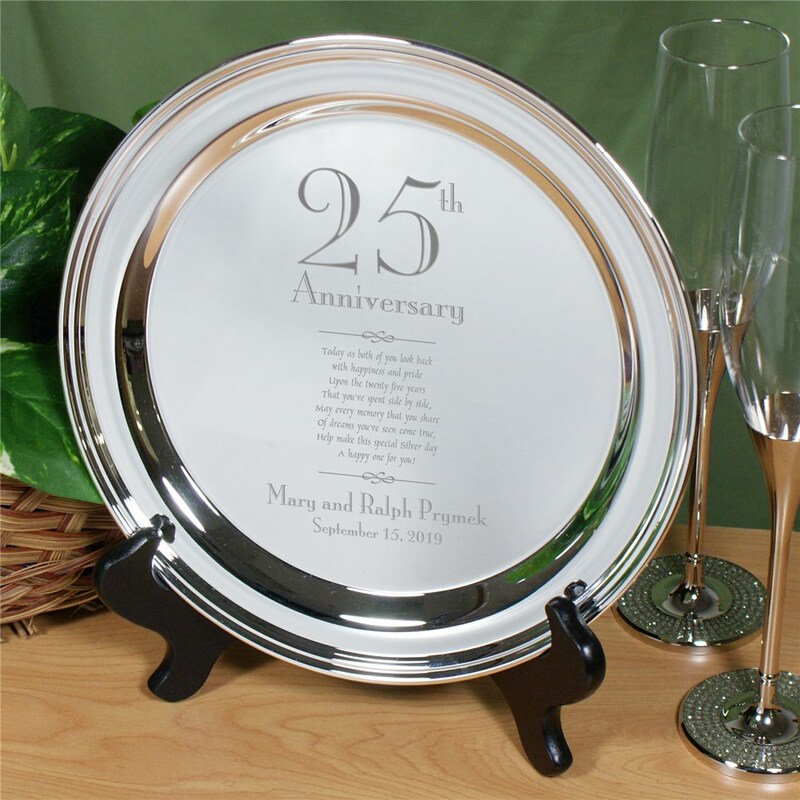 Additional Details Mementos like plates and keepsakes make for great Anniversary Gifts. 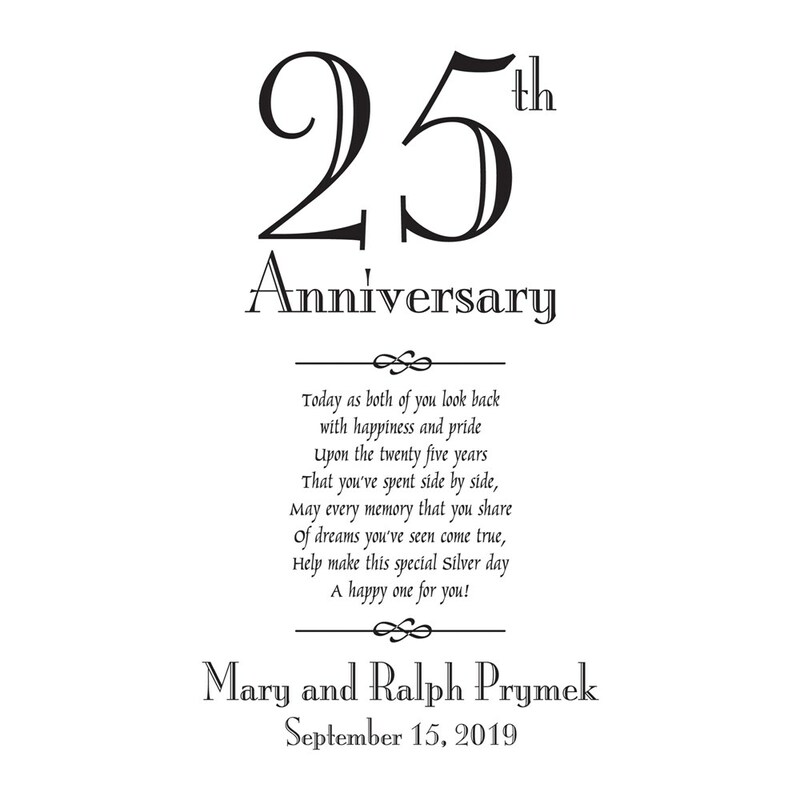 Shop our Anniversary category to find the perfect one for you and your other half.